Bristol Zoological Society saves wildlife through action, policy, and collaboration. Bristol Zoological Society saves wildlife through conservation action and engaging people with the natural world. 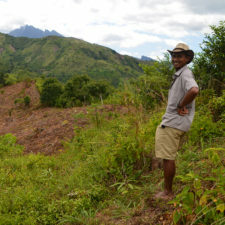 The zoological society currently focuses its efforts on the Sahamalaza peninsula of northwestern Madagascar. We are working together with other European zoos to protect the last remaining populations of two critically endangered lemur species, the blue-eyed black lemur (Eulemur flavifrons) and the Sahamalaza sportive lemur (Lepilemur sahamalazensis). 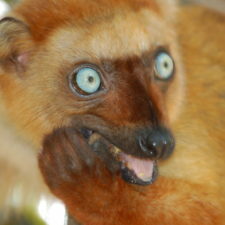 What lemur species does the Bristol Zoological Society protect? 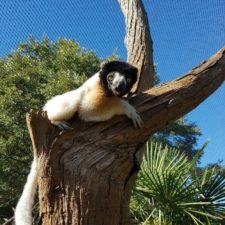 The Bristol Zoological Society aims to raise awareness of the threats facing lemurs at the regional, national, and international level. For example, the zoological society worked with the government to create the Sahamalza Iles Radama National Park. In addition, the BZS Director of Conservation, Dr. Christoph Schwitzer, is the editor of Lemur News, and online and publicly available newsletter that connects the research and conservation community. 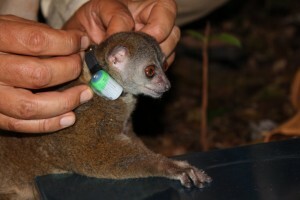 In addition, the BZS has led the publication of several highly-visible articles, which effectively called attention to the plight of lemurs in Madagascar. 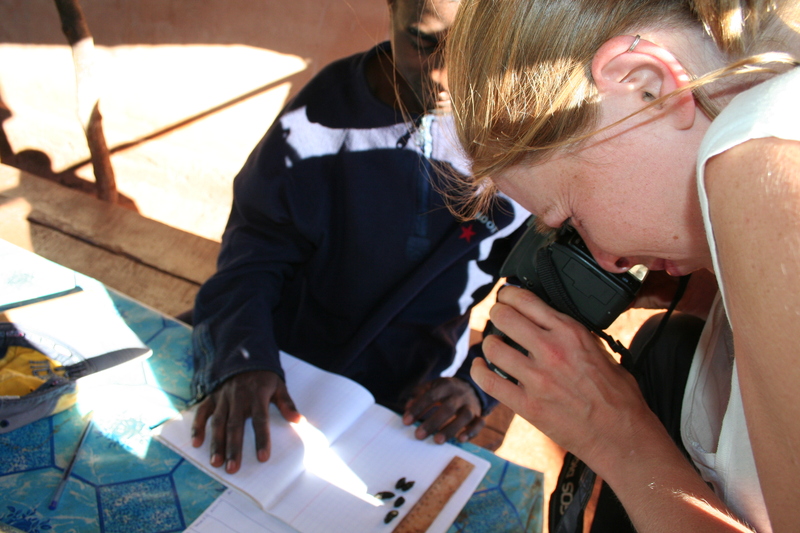 The Bristol Zoological Society actively engages with the public and scientific community, sharing knowledge, eliciting support, and guiding behavior change. They apply specialist skills to investigate conservation problems and to guide and support local communities in tackling their environmental issues. 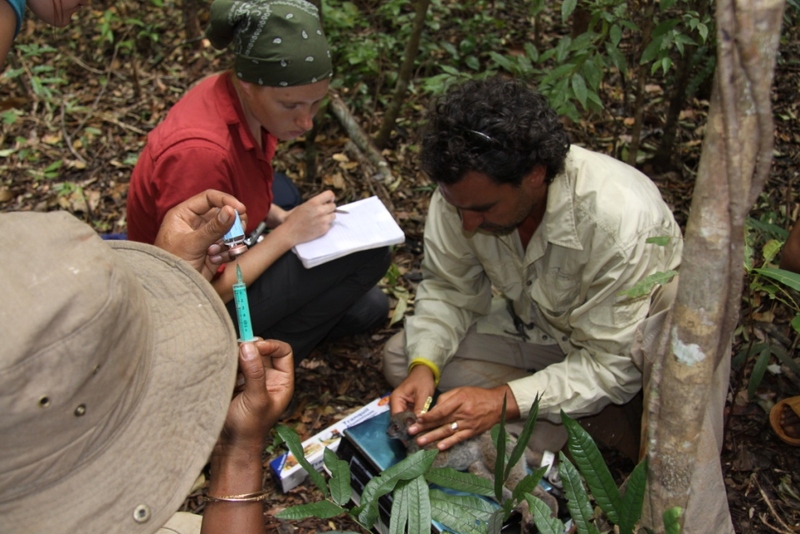 Specifically, the BZS aims to improve the conservation status of their target lemur species both through direct research and by supporting local NGOs in the region. 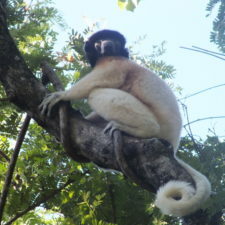 As one of the core partners in the AEECL (Association Europeenne pour l’Etude et la Conservation des Lemuriens), the BZS helps to improve the education of the local communities neighboring lemur forest fragments by helping to employ 60 teachers in 37 villages and providing conservation education teaching materials.